Ordinary is ordinary is extraordinary. There are things and situations that are interpreted ordinary for all and some that qualify only individually. The ordinary keeps us together like a stitching while the exact meaning varies greatly for each individual. Usually it's the little things nobody bothers to write home about but later on will remember and cherish. The ordinary only stays ordinary until it is recognized and outlined. The subject of this work is shift of consciousness. When the ordinary becomes something else. 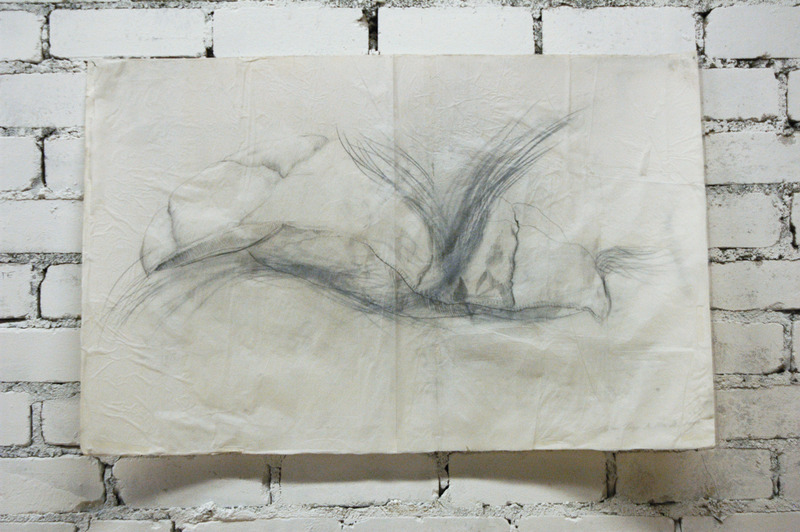 Shown work is titled "Inward view" and deals with daily life. 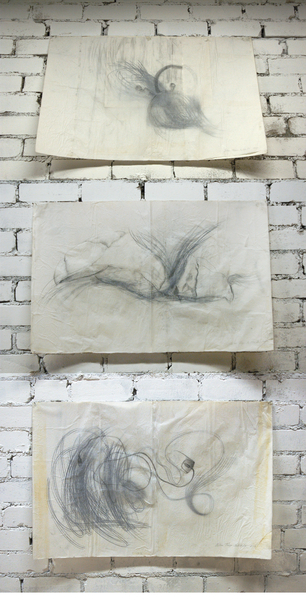 It consists of three panels sized 98 x 63 cm graphite drawing on double layered paper. 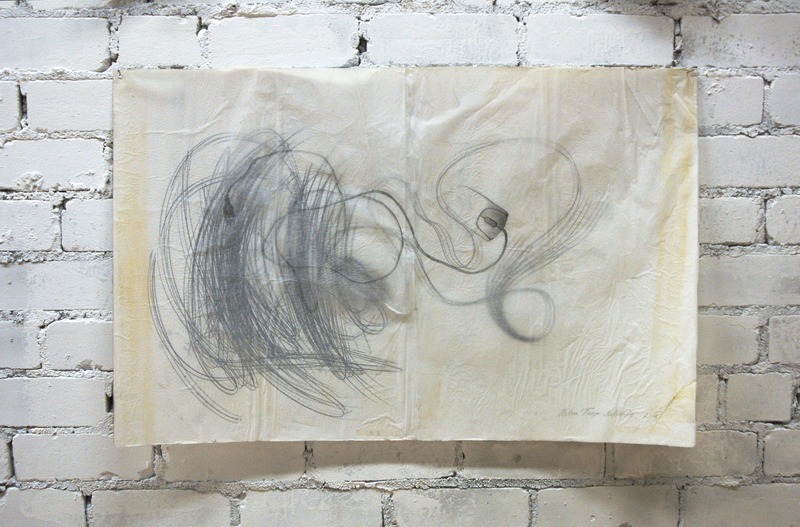 Depicting the ordinary objects on one layer and the free form "energies" of the objects on the transparent layer. When put together they create a curious dream like view of the ordinary to extraordinary.